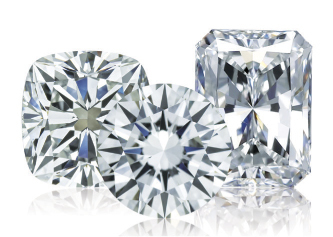 The Diamond Grading course is the most popular course, encompassing the grading, certification and evaluation of polished colorless to near colorless diamonds. It is ideally designed for individuals wishing to work as gemologists or to join the diamond business world. Graduates of the course will understand and be proficient at grading, evaluating and pricing of colorless to near colorless diamonds. 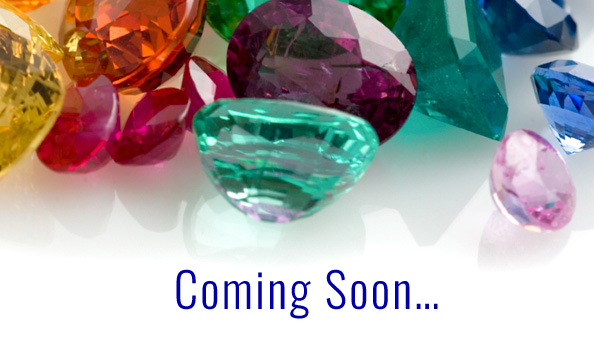 This course will open you to the sparkling world of diamonds and explain how to distinguish their quality and determine their value. The course will cover a wide range of topics, such as the diamond formation (including geographical sources) and production methods, the molecular structure and crystal properties, diamond processing and polishing steps, common shapes and cutting styles, the ideal proportions (including their projection on the stones' beauty, sparkle, fire, life and finish), color grading using color master stone rulers, clarity grading according to international grading methods, plotting (flaw mapping), identification of color and clarity treatments, synthetic (laboratory-grown) diamonds and imitations, price estimation (using leading pricelists) and manufacturing and trading centers. A fully illustrated Diamond Grading course notes. Access to the online course materials. Access to hands-on exercise on hundreds of diamonds with the use of gemological equipment and eye estimation (in GW College campuses). Taking the Diamond Grading course is a mandatory requirement to one's career in the diamond world. The knowledge and expertise provided within the course will allow the student to grade a diamond's quality, document and issue an official gemological report and price it accordingly. This course will also provide the student with skills to professionally use a gemological microscope, loupe and UV lighting. If you intend to pursue a career in buying, selling, auctioning, grading or valuing diamonds, then this is the course for you!